Lemongrass has long being used as a flavoring in Asian style cooking. When added to recipes, the citrus-like flavor of the lemongrass herb powder or dried leaf adds a unique element to the meal. 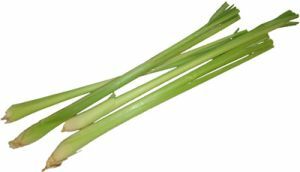 Easily available from any ethnic store, health food store, online merchant or in the seasoning aisle of the supermarket, its anti-bacterial, anti-microbial, antioxidant and therapeutic properties make lemongrass a useful alternative or complementary remedy for a wide spectrum of common ailments. Whether using the dried leaves steeped to make tea or the extracted essential oil, lemongrass produces considerable benefits.